Before there were regular street cleanings and trash pick-up, garbage and filth accumulated on the streets and alleyways of big cities. Diseases like tuberculosis, dysentery, and cholera were rampant. In 1850, the average age of death in New York City was younger than 21. 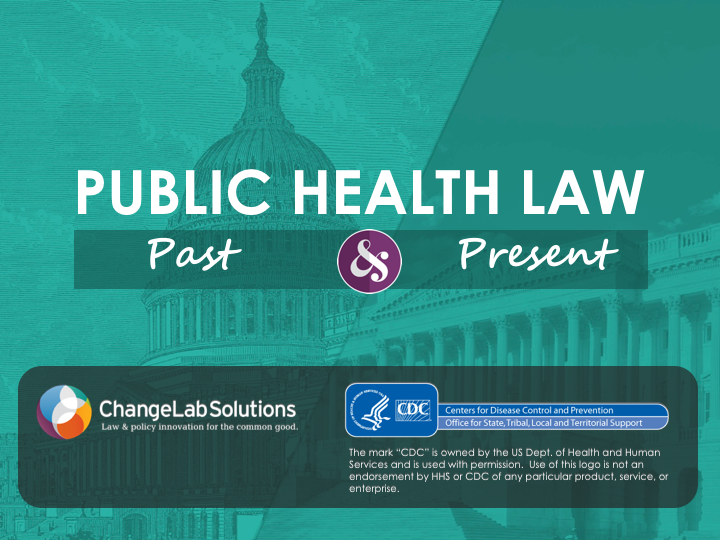 However, through the use of laws and policies, public health practitioners of the 19th and 20th centuries turned these trends around. This legacy of using legal tools to ensure the health and wellbeing of people and their communities continues today. Laws and policies stop the spread of communicable disease, ensure our food is safe for consumption, shape our transportation infrastructure, establish guidelines and codes for safe housing, and much more. Equally important, however, are our civil liberties. Public health officials and policymakers—those responsible for designing, implementing, and enforcing these policies—must always take into account the rights of affected individuals. 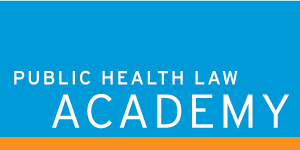 recognize how law affects public health practice and identify ways to use this information to improve the practice of public health. If you are a TRAIN user, or are interested in continuing education, please register through TRAIN.